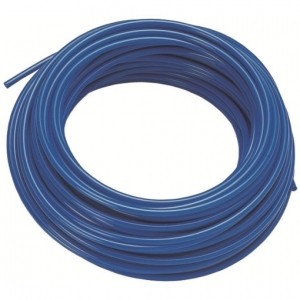 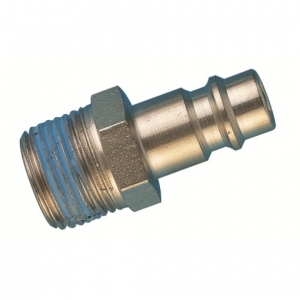 We supply a wide variety of quality pneumatic equipment including cylinders, FRLs, tubing, valves, hoses and vacuum equipment. 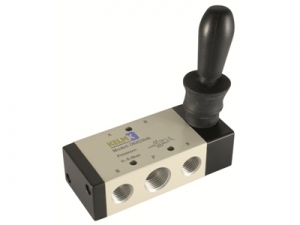 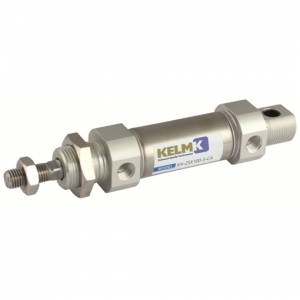 We also supply a comprehensive range of pneumatic quick release couplings that suit the majority of applications. 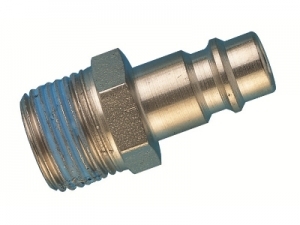 In addition to distribution, we also offer an efficient repair and fitting service for most of our products, ensuring a consistent standard of service from start to finish. 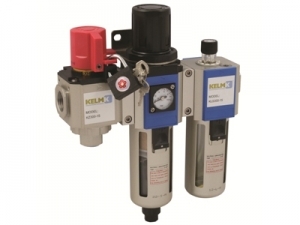 To purchase pneumatic items, please click below to view our online catalogue. 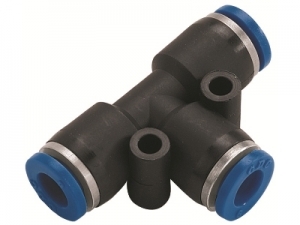 Pneumatic quick release couplings for use in many application, from garages to welding to air brakes. 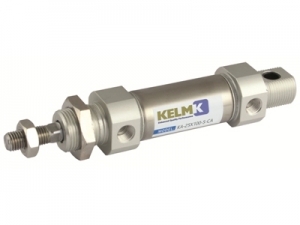 We offer a wide range of pneumatic cylinders that can be used for many applications. 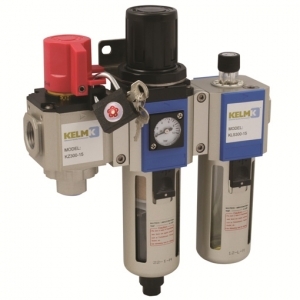 We have an extensive range of filters, regulators, and lubricators that can be applied to various pneumatic systems.